NASCAR heads to Iowa for Father's Day weekend. 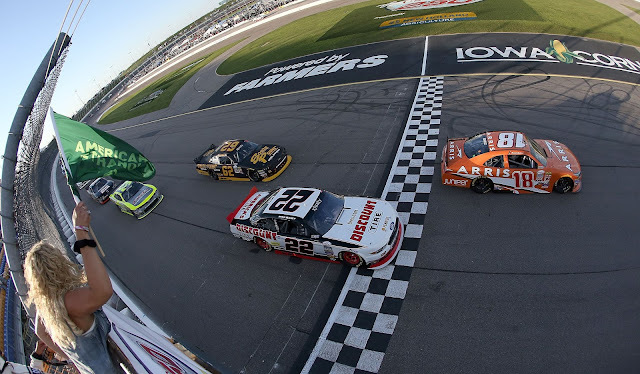 The Sprint Cup Series takes a rare week off while the Camping World Truck Series and XFINITY Series head to fan favorite Iowa Speedway for some short-track action. The Sprint Cup Series will return next week at Sonoma. The following is a handy guide to track activity and TV coverage at Iowa. All times are in Eastern Standard Time.